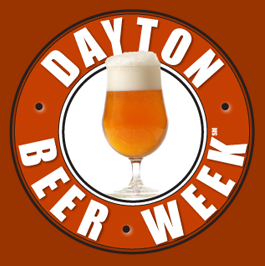 This is going to be the 2nd annual Dayton beer week. There are great events happening all over the area with beer tapping of all different varieties for everyone to try. 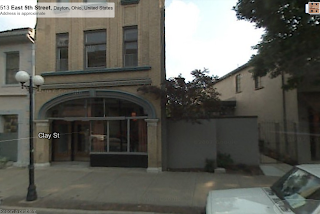 This week long event leads up to the Dayton Ale Festival. If you have never been to the ale fest you need to go. This is a wonderful event with beer from all over the world and region. If you need more information visit the links.